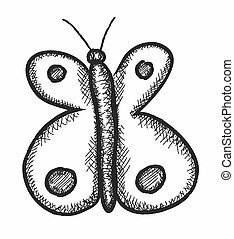 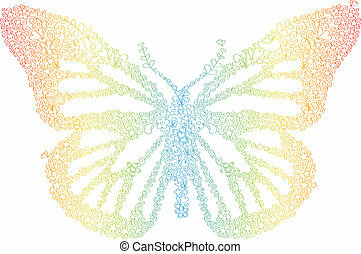 Butterfly sketchy doodle vector. 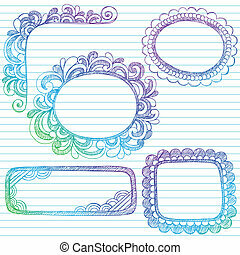 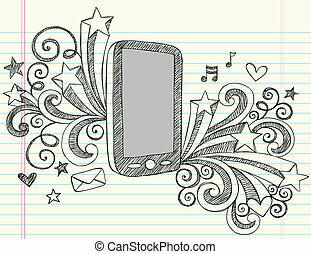 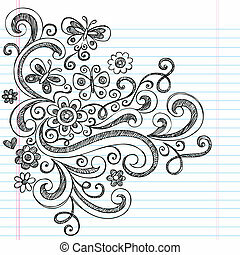 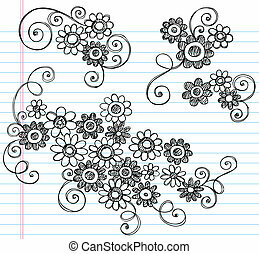 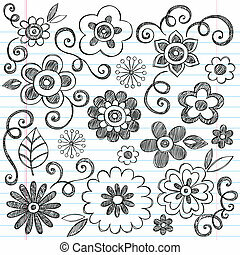 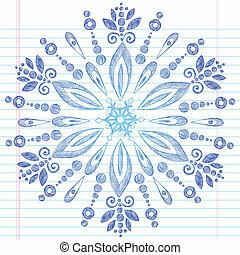 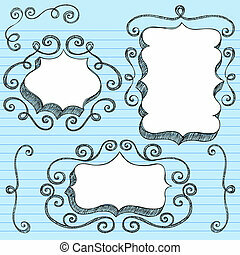 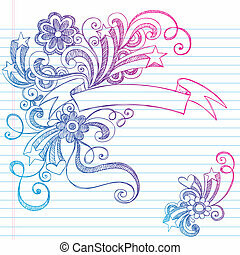 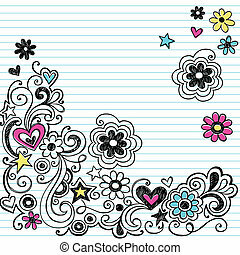 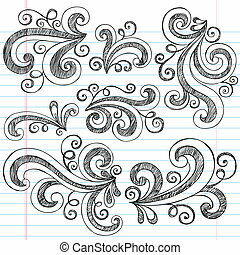 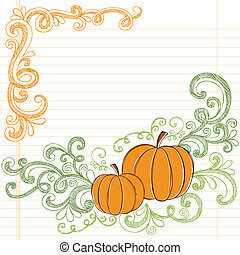 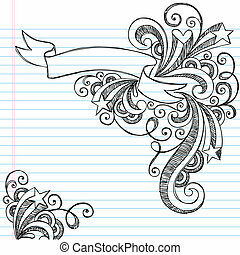 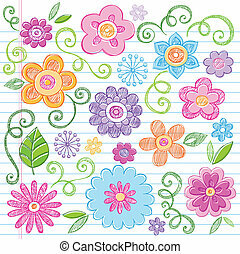 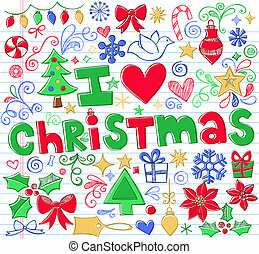 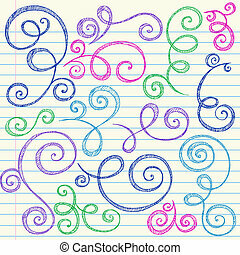 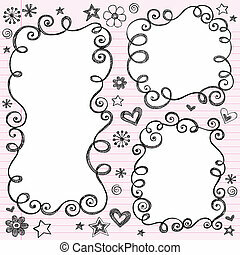 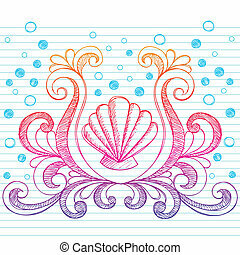 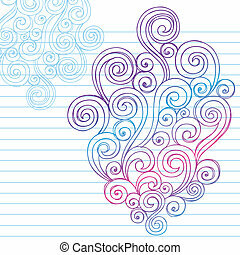 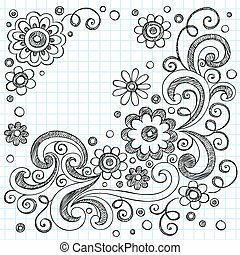 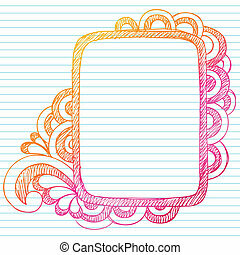 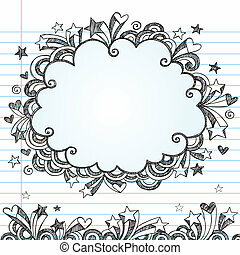 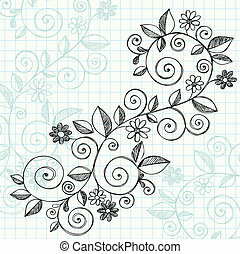 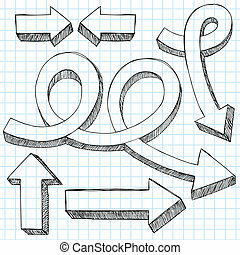 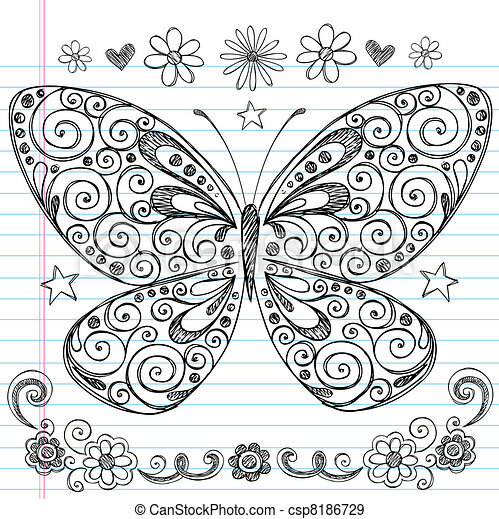 Hand-drawn butterfly sketchy notebook doodle design elements with swirls and flowers- vector illustration on lined sketchbook paper background. 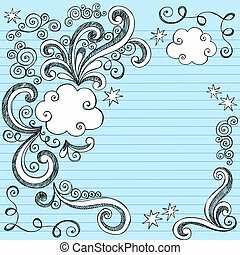 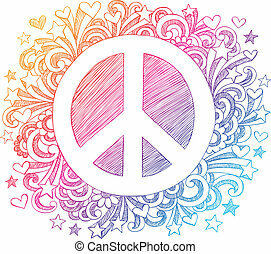 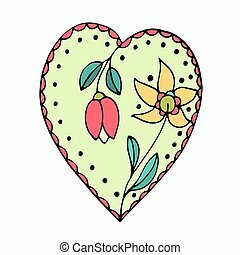 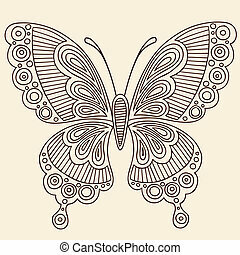 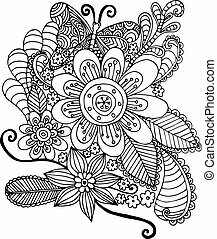 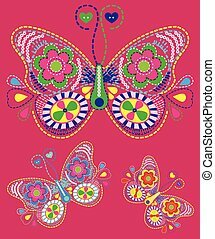 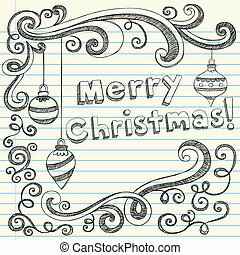 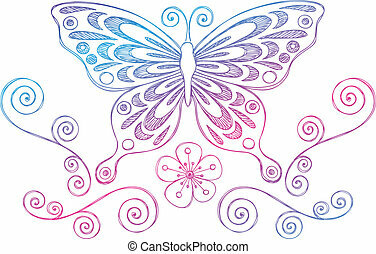 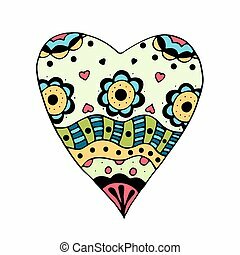 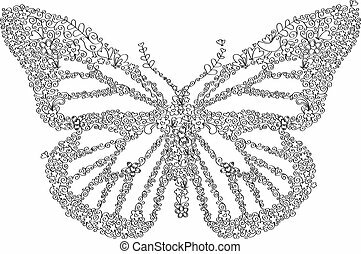 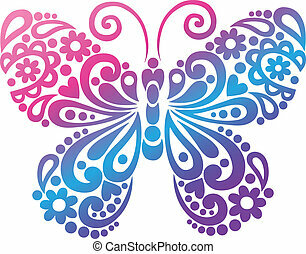 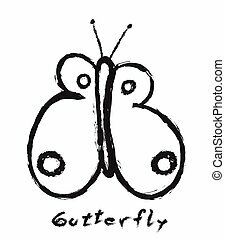 Hand-drawn doodle butterfly vector with floral, bird, and butterfly elements. 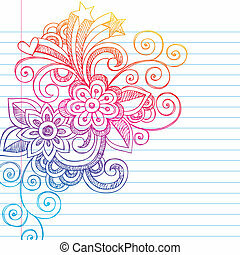 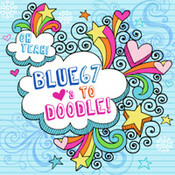 Colors are easily editable.